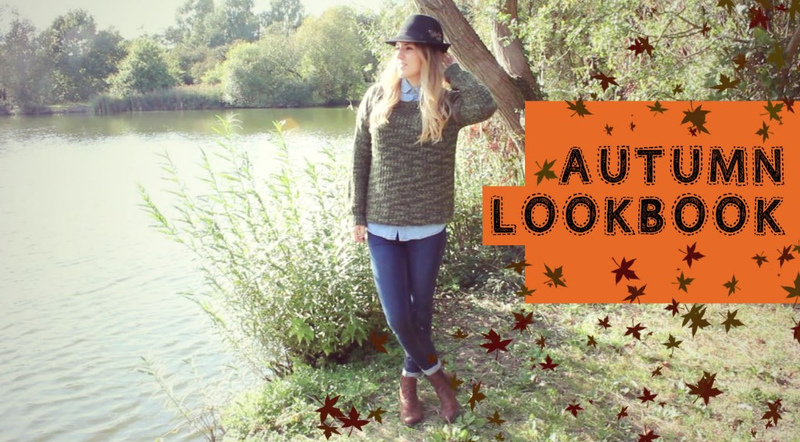 As an interlude to the current holiday/sunny outfits that I’m posting right now, here is my Autumn Lookbook if you fancy something a bit more seasonally appropriate to the UK. I uploaded it to my channel last week so either watch below or head over to my channel here for all info and links etc. Hope you like it!